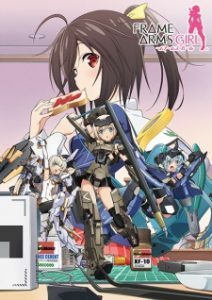 Here are my favorite picks for anime like Frame Arms Girl. Keep in mind the list is in no particular order. Enjoy! These Shinki can even be equipped with weapons and armor to fight each other. 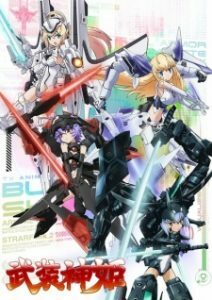 Such Shinki are named “Busou Shinki” (literally, “armed divine princesses”). 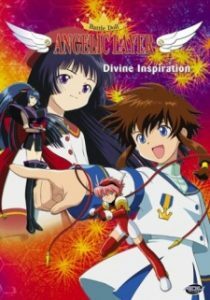 In particular, the Shinki Ann (Arnval), Aines (Altines), and Lene (Altlene) serve a high school freshman named Masato. Things change when a new Shinki, the bellicose Strarf, joins them. With the seas under constant threat from the hostile “Abyssal Fleet,” a specialized naval base is established to counter them. 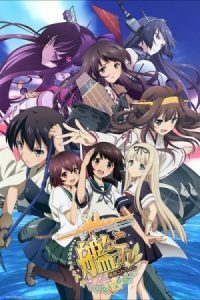 Rather than standard naval weaponry, however, the base is armed with “Kanmusu”—girls who harbor the spirits of Japanese warships—possessing the ability to don weaponized gear that allows them to harness the powerful souls within themselves. 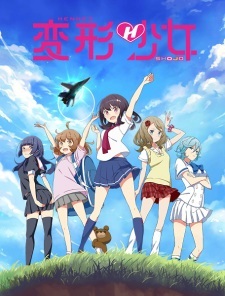 Fubuki, a young Destroyer-type Kanmusu, joins the base as a new recruit; unfortunately for her, despite her inexperience and timid nature, she is assigned to the famous Third Torpedo Squadron and quickly thrust into the heat of battle. When she is rescued from near annihilation, the rookie warship resolves to become as strong as the one who saved her. Things are not always what they seem. This is especially true for Ruuko Kominato, when she receives a deck of cards for the popular card game WIXOSS, only to find a girl trapped inside her LRIG, or avatar card. 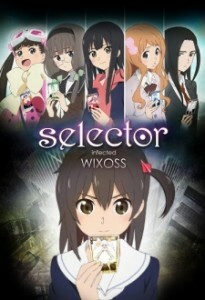 Upon meeting others in the same situation, Ruuko discovers that she has now become a “Selector,” a player in a special version of WIXOSS where girls can battle each other for a chance to have their deepest desires come true. However, there is a catch. In contrast to the glory that awaits them after their victories, there is a cruel fate: if they lose three times, their lives will be destroyed. 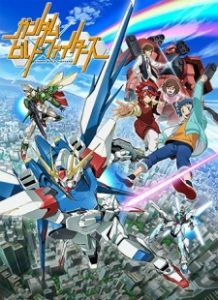 When Takeru Amato moved into his new apartment in Akihabara, he was warned that there was one problem with it. He wasn’t warned, however, that the problem was a hole in the floor that leads to the realm of the zodiac gods. He also wasn’t told about Nyaa-tan, the eccentric, immature, prospective zodiac-sign cat. Nyaa-tan would like nothing more than to join the rest of the girls, otherwise known as Eto-shin, in the Chineze zodiac, but she’s going to have to fight to work her way in. Fortunately, establishing a relationship with Takeru can help her with that. 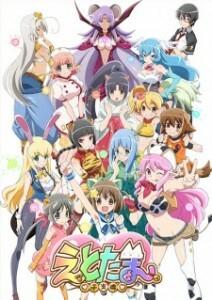 In Etotama the members of the zodiac don’t just represent people’s births; they draw their power from positive human emotions in the form of energy called Sol/Lull. With this power, the Eto-musume, or potential Eto-shin, can change from their mostly humanoid appearances into smaller “pretty modes” that can battle with each other in the Eto world. Konagai Tomoko is a first-year in high school and a shy girl. Tomoko owns three cats. The cheerful and live Munchkin Maa, the smart and responsible Russian Blue Rou, and the gentle crybaby Singapura Shii. Tomoko, whose only friends were her cats, one day becomes friends with Shiratori Azumi, who also loves cats. 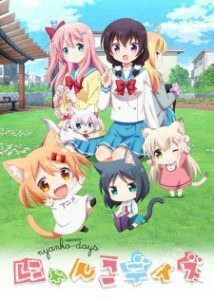 This is a fluffy and cute comedy about the daily life of Tomoko and her cats, Tomoko and Azumi’s friendship, and the interaction between cats.